The numbers of world trade in wine show that imports, in 2018, whether historical markets such as the U.S., or emerging markets such as China, slow down or stand. A trend that, in the reference market, the United States, concerns red wines (-1.1%) and white wines (-3.5%), while sparkling wines hold on (+4.6%), and rose wines are running in a parallel market that last year marked an increase in imports of +23.3%, not by chance statistical average between +31% in France and +17% in Italy. A real boom, which in the long term is reflected, worldwide, in the consumption, increased from 21.9 million hectoliters in 2007 to 23.4 million hectoliters in 2017 (+6.8%, against a substantial stability in consumption of still wines), as reported by the data collected by Denis Pantini, at the helm of Wine Monitor - Nomisma in the research “Italian rosé wine, market and trend”, promoted by Senator Dario Stefàno and presented at Vinitaly by the Puglia Region. “Rose wines - says Denis Pantini to WineNews - are the phenomenon of the moment, and in Italy, perhaps not at the level of the United States, will explode in five years, with growth much higher than the current one. Today the French are the masters, and the consumer, who does not have much knowledge, relies on color: the Apulians, from this point of view, can play well, having a long tradition of indigenous wines behind them, it is only a matter of investing in communication and information to the consumer, because when the Millennials Pink will be tired of Provence will pour on the Apulians”. In terms of research, Italy accounts for 10% of world production, which amounts to 20.3 million hectolitres, far from France’s share (28%), with Provence alone accounting for 5.5% of world production, but also the USA (17%) and Spain (15%). A similar scenario in terms of consumption, where the percentages are even greater: 36% of the rosé wine is consumed by the French, 15% by the Americans, 7% by the Germans and only 5% by the Italians. This means that 32.7% of still wine bottles opened in France, 11.2% of those opened in the USA, and just 5% of those drunk in Italy are pink, the lowest share among all major consumer countries. 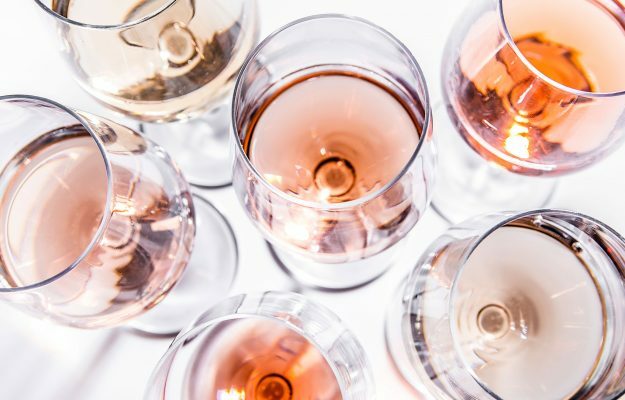 Of the 10.3 million hectolitres of rosé wines that are sold on the market, worth 2 billion euros, 32% end up in France, 13% in Germany, 12% in the UK and 9% in the USA. However, Spain is the first exporter, with a share of 42%, followed by Italy (16%) and France (14%), which is, however, the top exporter in terms of average price with 4.44 euros per bottle. 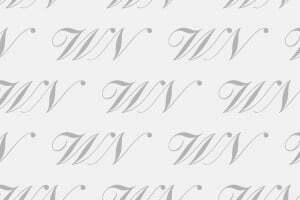 The Wine Monitor studio - Nomisma, therefore, moves to the domestic consumption market, focusing on the large-scale retail trade, where the majority of wine purchases pass: the good news is that in terms of values sold we have gone from 75.4 million euros of 2016 to the 85.16 of 2018, the less good is that the quantities have experienced a more limited growth, from 33.16 million liters in 2016 to 34.06 liters in 2018. In short, rosé wines have no success in Italy, in fact, 35% of consumers do not know which region, the best rosé wines are produced. Only 7% indicate Puglia (second behind Veneto, 9%) which, as Senator Dario Stefàano reminds WineNews, “in 2007 was the leader in Europe in the defense of rosé wines from native vines, preventing havoc such as the possibility of producing rose wines by mixing white and red. It was a contingency, from there we realized, then we settled down, losing some ground, but we must recover our leading role. Today, therefore, the Apulia of the Roses is experiencing a particular dynamic: after launching the driving force has seen its volumes fall from 5.17 million liters in 2016 to 4.02 million liters in 2018, with values rising from 10.04 to 10.59 million euros, for an average price gone from 1.94 to 2.63 euros per liter, surpassing the average trend of the Italian Roses (from 2.27 to 2.50 euros per liter). Regarding the USA, on the off-trade market, 46% of the rose market is national (227 million dollars turnover), 44% is French (217 million dollars) and 5% is Italian (23 million dollars). In terms of price, the largest share concerns bottles between 11 and 15 dollars (33%), and between 8 and 11 dollars (22%), for an average price of up to 13 dollars for French rosés, 10 dollars for Italian rosés and 7.75 dollars for US rosés. Looking at foreign markets, Lucia Nettis, director of the Puglia in Rosé association, explains to WineNews that there is “enormous potential, starting with consumption in the USA, but the problem is how to approach it, because a united Puglia can do a lot, but we need to be fast, ready and aggressive, to be competitive with France and Spain, also because we are prepared and competitive, we have a product of the highest quality, recognized by a level of important prices. Of course, we don’t get to the $30 that some French labels get, but I suggest the Consortia give quick answers”. The example of Puglia, despite some difficulties, remains a standard, now strong of a precise picture, the one drawn by the numbers, which, as Francesco Liantonio, president of the Consortium Castel del Monte, “is very difficult to have when it comes to rosé wines, since they are usually combined with red wines. 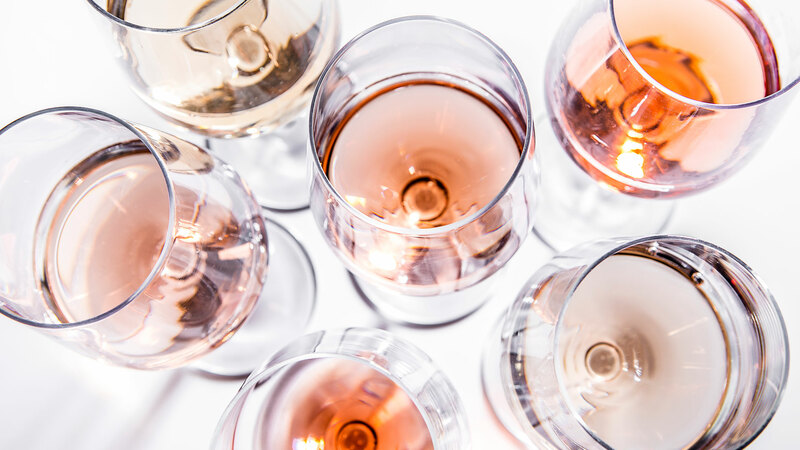 The rosé, on the other hand, has its own identity and personality, and even if these data are not comforting, they are still a good starting point. We, producers, should reflect, because with the potential that we have not been able to defend our positions, especially in competition with French, although without entering into the competition, we must fill the gap that exists on the market, because the production of Apulian rosé wines - adds Liantonio - is so varied that it must become our commercial force. We need to be good at turning this diversity into something extra on the market”.